Home » EVENTS » American Pie: 20th Anniversary Screening! THIS ONE TIME…AT BAND CAMP…. On Friday, April 26th, The Film Junkies and Savor Cinema are celebrating the 20th anniversary of 1999’s comedy classic, American Pie. 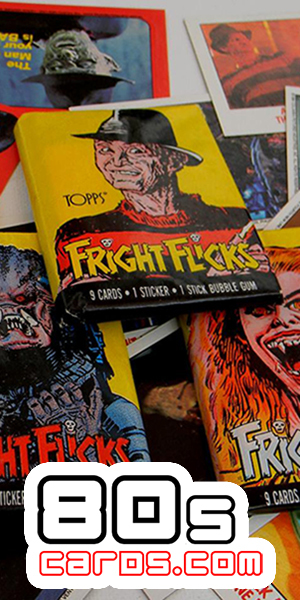 The film that made you look at flutes in a whole new way spawned three sequels and four spin-off films, will forever be cemented in popular culture. Spend the evening with Stifler, Kevin, Oz, Vicky, Michelle, Nadia, Paul, Heather, Jessica, Jim and of course Jim’s Dad for a night of many laughs. Grab your tickets today. 8pm-1opm: Join us on the Savor Cinema Patio before the screening for some classic 90’s videos and great food. Since the characters in the film get to eat at the fictional Dog Years Eatery, we will have Frankie Dogs Gourmet on hand selling his famous hotdogs (vegan and vegetarian options as well). Of course we can’t truly celebrate American Pie without actual pie, so Pink Pie will also be on hand, selling their delicious handcrafted 3″ mini pies (with vegan and gluten free options). Make sure to also grab a drink at Savor’s full bar, including an ice-cold Pale Ale. 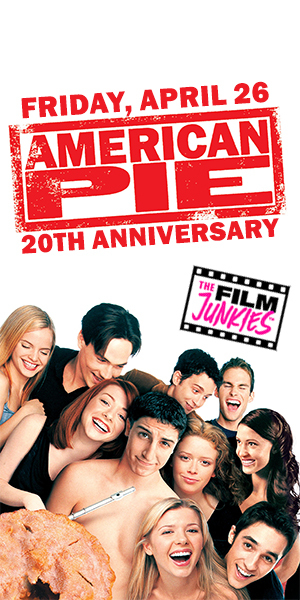 10pm: Head into the Savor Cinema theater for a special 20th anniversary screening of American Pie.